This was originally published as Mistress Shakespeare. The edition I picked up was titled Shakespeare’s Mistress. During Shakespeare’s times, the word Mistress was meant to mean Mrs. I seem to be going through an Elizabethan phase, I’ve been picking up so many books from this era. The fact that Shakespeare had married Anne Hathaway is a well known fact. What is not so well-known is that there is two days before Shakespeare married Anne Hathaway, there exists a permission for him to marry Anne Whateley of Temple Grafton, a place close to Stratford-Upon-Avon. Two days later, some family friends of Anne Hathaway seem to have placed a bond for Shakespeare to marry Anne Hathaway Scholars have generally dismissed it as a clerical error but what if it weren’t? What if, Anne Whateley was a real person. What if, she was in reality Shakespeare’s muse and secret love. The person he wrote those sonnets for. What if Shakespeare was forced to marry Anne Hathaway because she became pregnant, while being in love with someone else all through? Karen Harper uses that bit of fact and weaves a story around it. 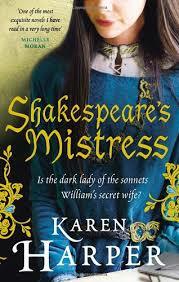 The story is told by Anne Whateley, from the time they met, as children to the time of Shakespeare’s death. It’s a believable tale. One can imagine how things happened, and how their love stood the test of time. Harper’s words transport you into that time. 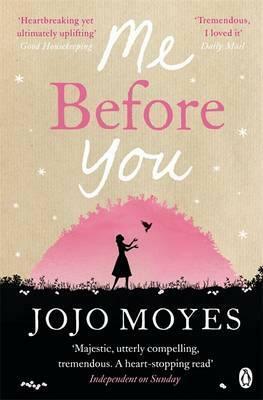 You are right there, with Anne as she tests her boundaries, takes up challenges and lives her life on her own terms. Anne Whateley comes across as a strong person, although it does make you wonder why she accepts the her role in Shakespeare’s life. All she really wanted was to be known as Mistress Shakespeare, but all her life, she hides away, in London, supporting Shakespeare in any way she can, all the while, knowing that for the world, Mistress Shakespeare is another Anne, in Stratford. 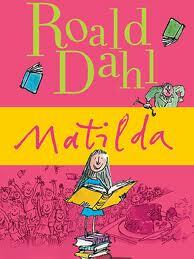 Another book where it is difficult to figure out where the fact ends and fiction begins. Harper has taken facts and beautifully interwoven them with fiction. She has also, very clearly, used pieces from Shakespeare’s plays in the book, so very naturally, that it looks entirely possible that Anne Whateley was indeed the person, that Harper has built up for us. It had me turning to Google to find out more. A book that makes you wonder if the historians have actually missed something that was staring at their faces. A wonderful read, if you like historical fiction. Karen Harper is a is a former college English instructor (The Ohio State University) and high school literature and writing teacher. Karen loves the British Isles, where her Scottish and English roots run deep, and where she has set many of her historical Tudor-era mysteries and her historical novels about real and dynamic British women. Karen’s books have been published in many foreign languages and she won the Mary Higgins Clark Award for 2005. 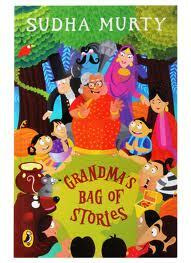 This book is available at Amazon and Flipkart(India).